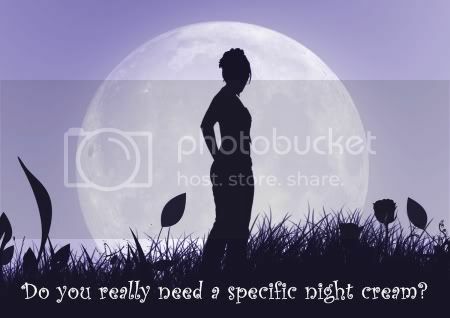 Do I really need a specific night cream? Could we not just use one cream for both day and night? After all if you look at the instructions on the labels or box your creams come in, you will notice that some creams or lotions say that you can use it day and night. So, why is there a market for night creams? We have been bombarded in the media telling us that we need night creams which are richer to protect and nourish our skin as we sleep. 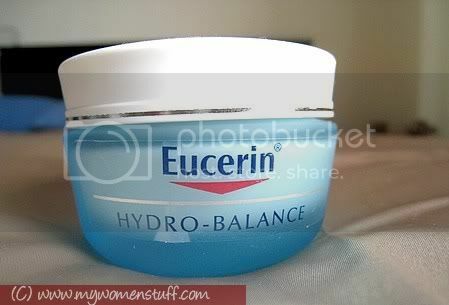 In many cases, you will find that night creams do have an oilier and heavier feel to them. Most brands from drugstore or pharmacy brands to high end department store brands will have day and night versions of the same cream purportedly to address different concerns. In many cases day creams will (or should) contain SPF sunscreen while night creams don’t. Hands up everyone who remembers their mothers or grandmothers using Oil of Ulan with the distinctive pink lotion and powdery smell? 🙂 I do. And I took a while to adjust to it being called Oil of Olay and then just Olay. I used the Total Effects cream the first time it was introduced here in Malaysia. I was one of the testers for the mystery cream based on an ad on tv at the time. I knew what it was because I was monitoring its arrival after reading many good things about the Olay Total Effects cream online. 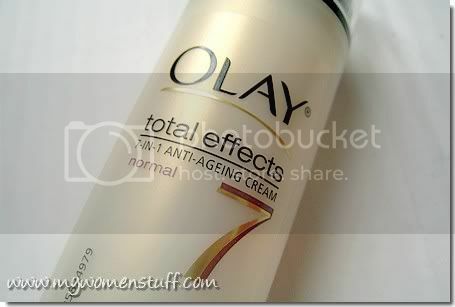 When I tried it, I knew I liked it and Olay Total Effects was my staple moisturiser for a couple of years. And then, I got bored and ventured out into various brands of skin moisturisers, mostly of the department store or higher end variety.